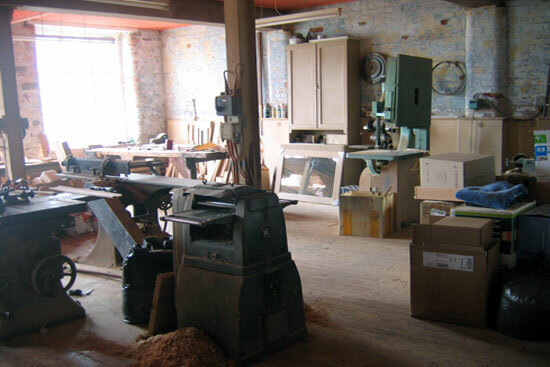 The studio was originally built as ‘Ebor Mill’ around the 1870’s - small Victorian industrial premises with a rich industrial history. 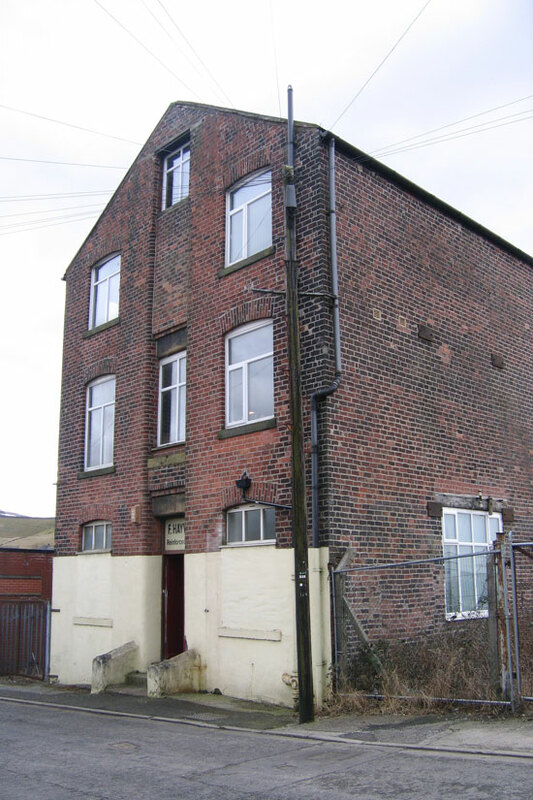 It is located at the Pennine edge at the North West fringe of the Manchester conurbation. 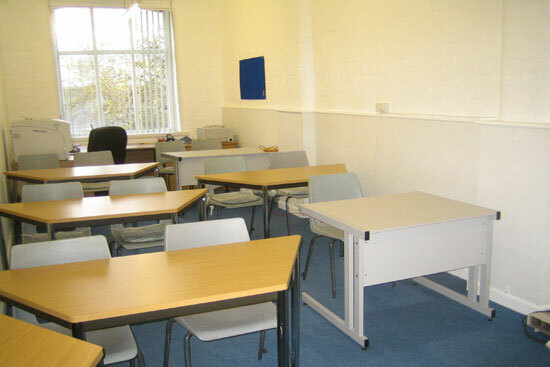 The studio is a four storey building with well equipped workshop facilities and spacious accommodation. It offers project opportunities and teaching resources catering for all levels of experience – regular classes and specialist short courses. 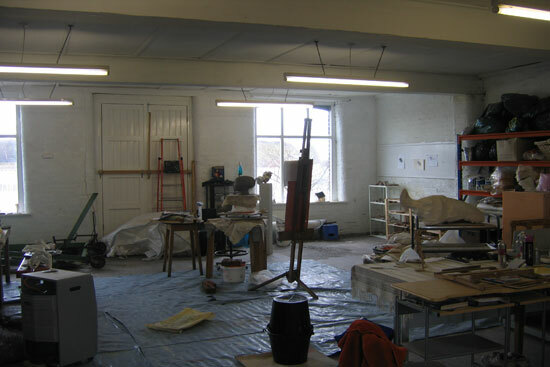 The studio offers opportunity for artists requiring professional and technical support.